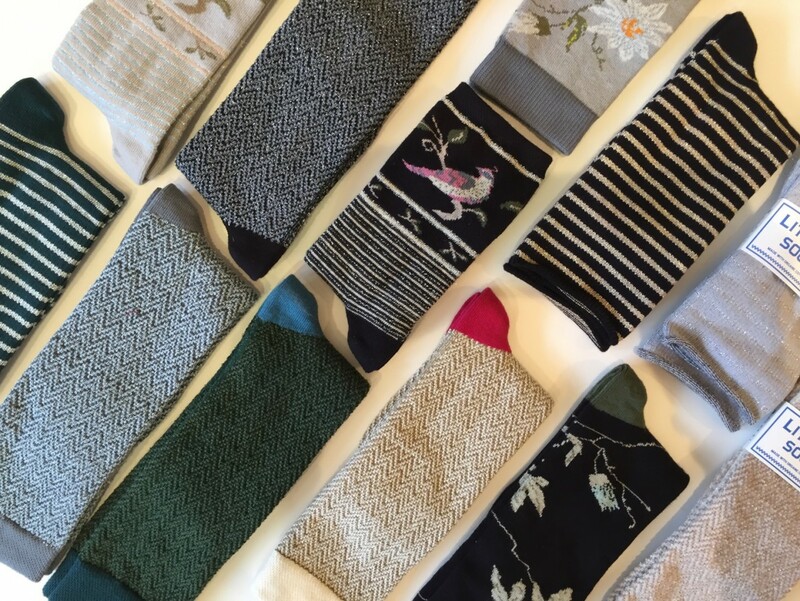 Organic cotton socks made in Alabama. Hard-wearing socks with metallic threads for the festive season. Who doesn’t love a special pair of socks?